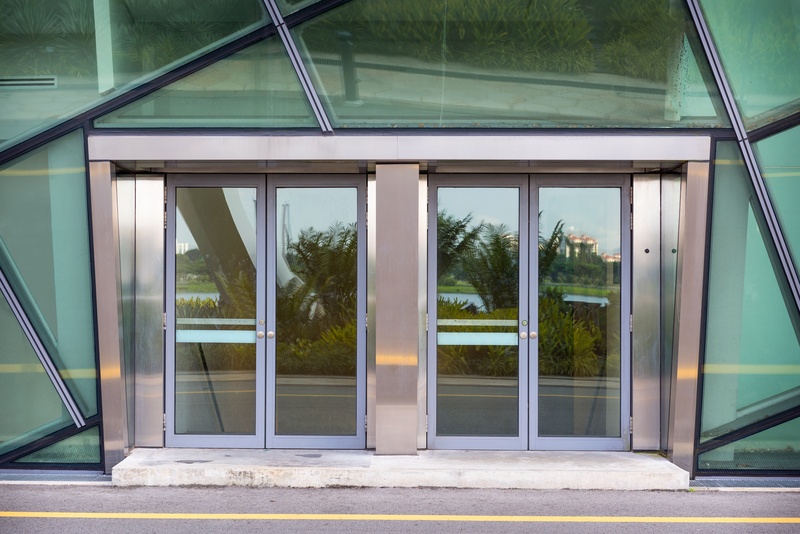 Euro Systems manufactures and installs high-performance aluminium doors for Shops, Offices, Hotels, Schools, Hospitals and in residential buildings and villas. Our doors are high security and can be manufactured up to 2600 mm in height, without the need for top lights. 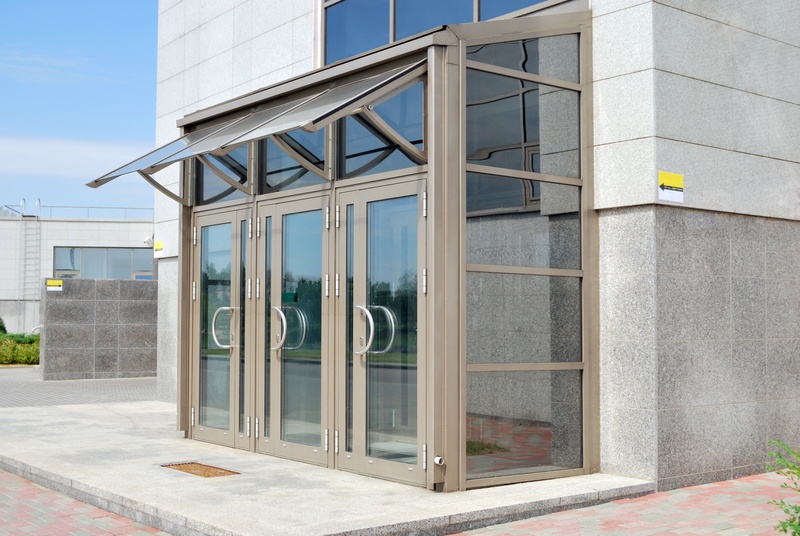 Our commercial aluminium doors can also be fitted with an automatic opening by the use of Premise automatic door opener. Hinged doors in aluminium and glass are ideal in any situation, from front doors to utility doors. Hinged doors can be supplied in standard configurations or follow a more advanced design approach. The door stiles and rails on our range of hinged doors are substantial and strong and come with many upgradeable options: decorative glazing bars, choice of attractive hardware, highlights, sidelights and adjacent windows in a range of configurations.